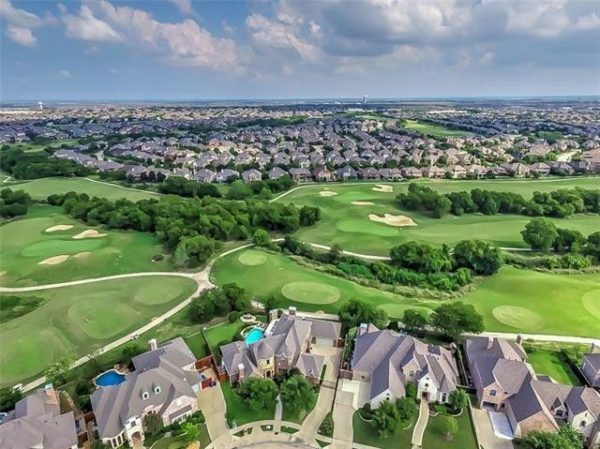 Frisco, Texas has a total land area of 61.8 square miles. People living in or visiting the city can check out a park called Cottonwood Creek Greenbelt that features two miles of trails, wetlands, and ponds, as well as areas for fishing and viewing of wildlife. Frisco has a warm and humid climate. Roofing is a vital part of a property. However, as time passes by, it slowly deteriorates, not to mention the natural calamities that wreak havoc on the entire structure. As an expert in Frisco TX roof repair, are no stranger to external factors like wind, storm, hail, snow, fire, or flood. Clients come to us with varying problems that all boil down to a hazardous roofing situation. When it comes to roof repairs, nothing beats StormPros’ experience. Over the years, our team of Frisco roofing contractors have handled minor and major roof damages that we have proudly solved. 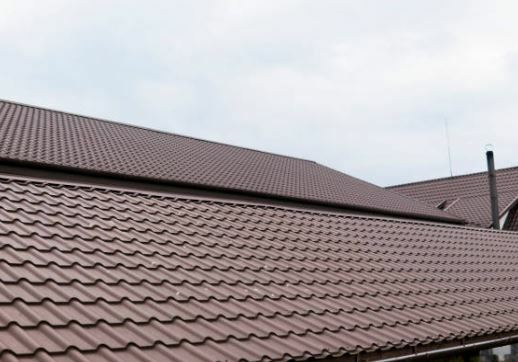 To deliver our commitment of a hassle-free and convenient roof repair service, we use premium materials from leading suppliers. It lessens health risks and hazards. Peace of mind is extremely valuable so that you can function well and focus on other important things. Keeping a safe and sturdy roof even after a storm hits your area results in longer roof life expectancy. This also means more value to your investments. If issues are confronted and solved at the earliest possible time, you avoid more costly and extensive roofing procedures in the future. In Need of Frisco Roof Repair Services? Our roof repair specialists in Frisco are equipped with industry-based training and skills needed in order to fix unwanted roofing issues — whether it is due to aging or from natural calamities. If you have other roofing concerns, we can also present solutions to your problems.